32oz Refill Only! No 32oz spray bottle available for this. 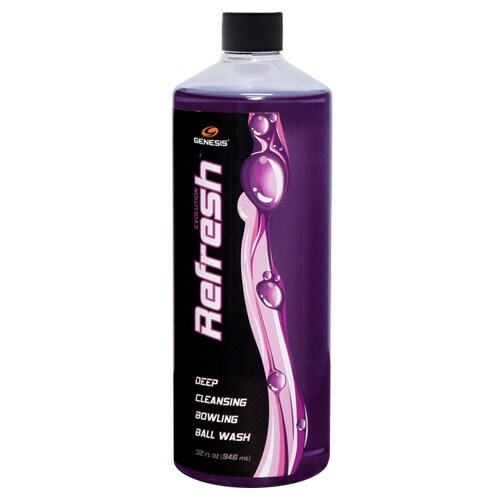 Due to the time it takes to produce the Genesis Evolution Refresh Purple 32 oz. ball it will ship in immediately. We cannot ship this ball outside the United States.